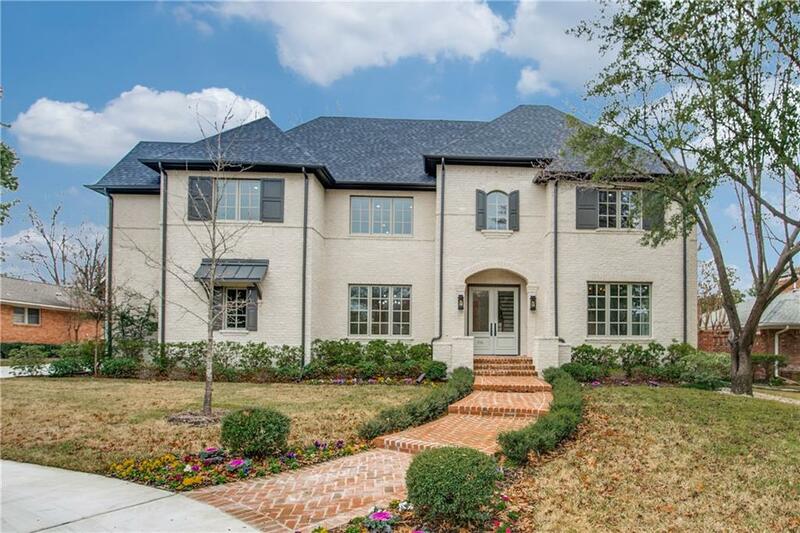 MeadowBrook Homes, Inc. announces the recent completion of a French inspired transitional home located inheart of Preston Hollow. Move In Ready. The living center is an open concept with a gourmet kitchen featuring Subzero & Wolf appliances, breakfast room, wet bar, and family room. Plenty of backyard, large enough for a pool and outdoor living center. 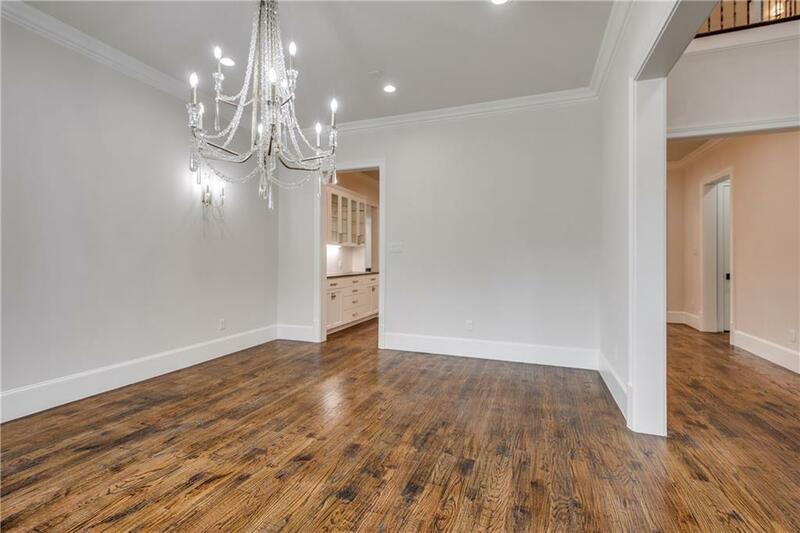 Master suite features separate his & hers baths with closets. 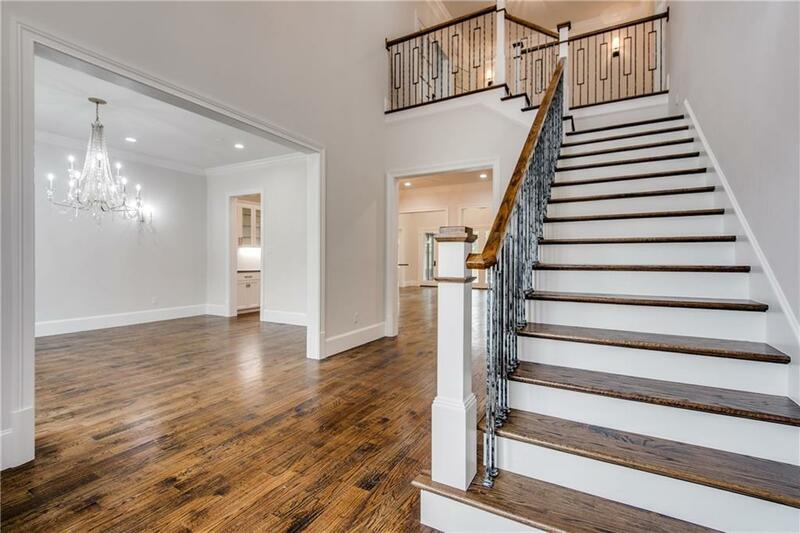 The second floor, accessed by two staircases, features a large entertainment room, flanked by three bedrooms each with private baths. The pier & beam foundation respects the soil conditions found throughout area. Builder is seeking lots and or remodel opportunities. Property trades welcome. 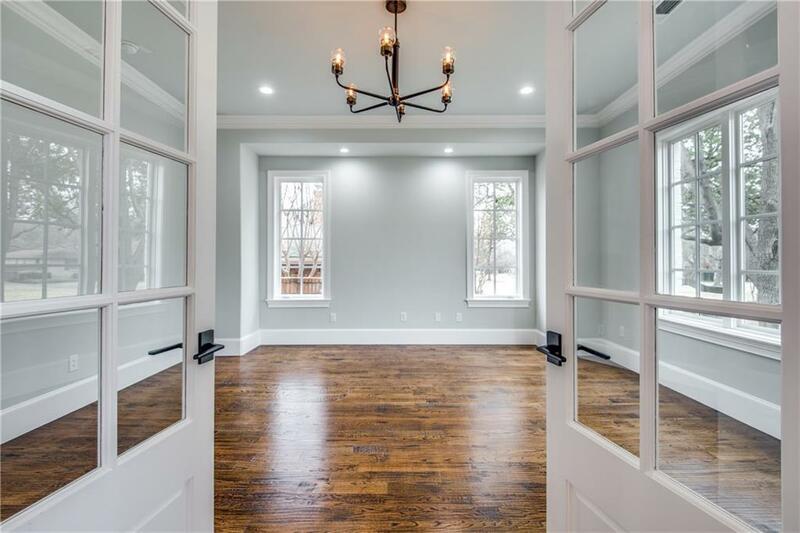 Offered by Stephen Riseman of Stephen Riseman & Associates,.